Ceiling Height: Measure the overall ceiling height from the floor to the ceiling. 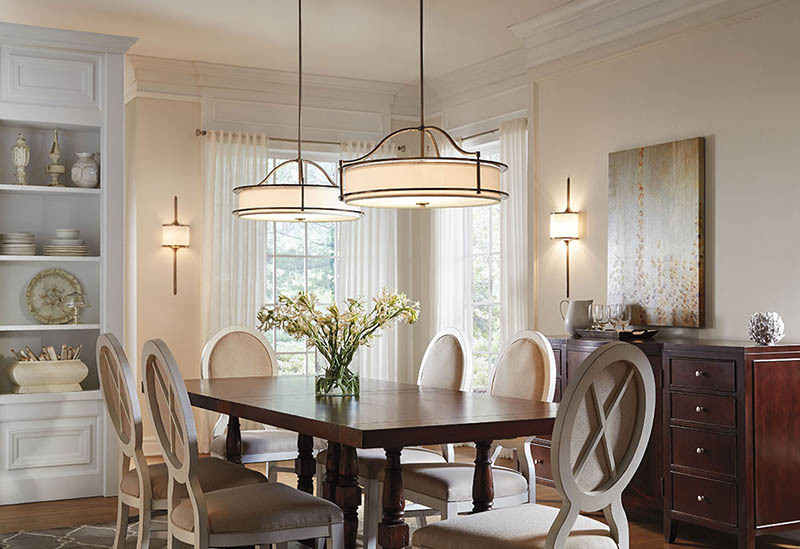 This will help you determine the appropriate size of the chandelier that you want to install. For now, let’s assume that you have a 10 feet (120 Inches) tall ceiling. Let’s keep this information handy for later use. Table Height: Measure your table’s height from the floor. 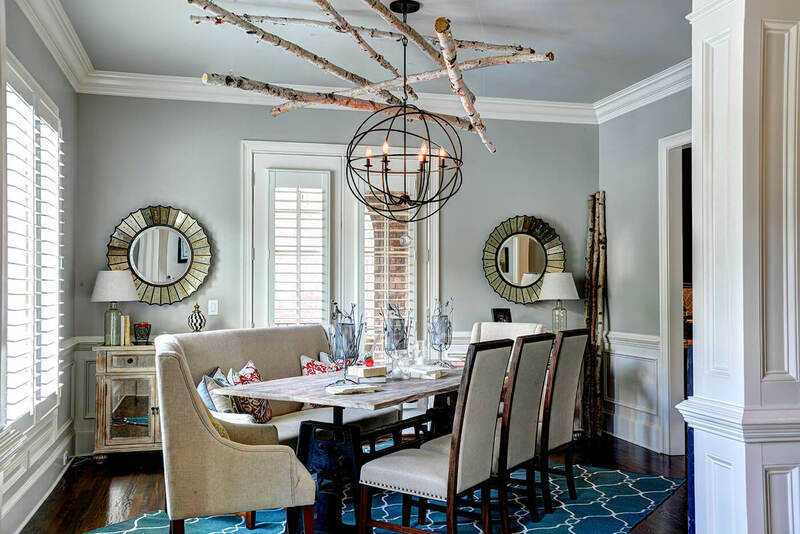 Average dining table height is usually (30 inches) This will help you to determine better positioning for your chandelier. 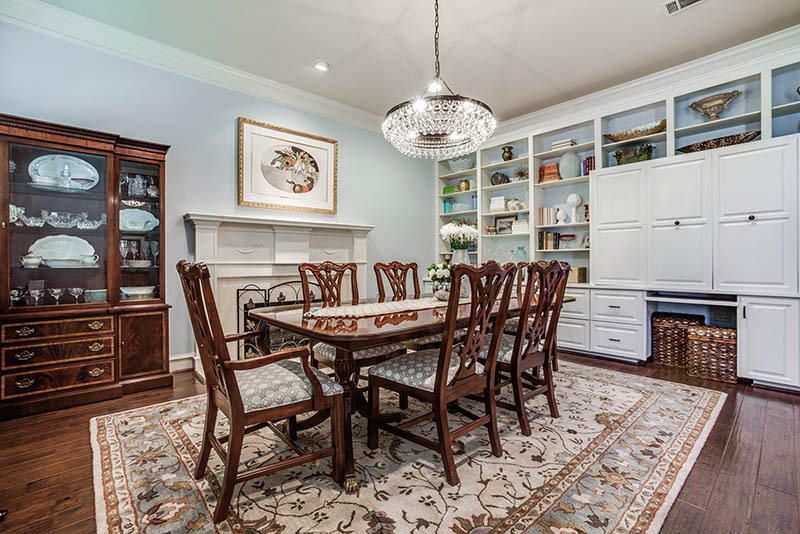 Recommended clearance from the table top is usually around 36”- 40” to the bottom of the chandelier. So, using the above measurements, we can now calculate an approximate height for the chandelier. Now that we have the height of the chandelier, we can now figure out the appropriate width for our fixture. And to do this, we will divide the 38” / 1.5 = 25.33” is the recommended width / diameter for the chandelier. 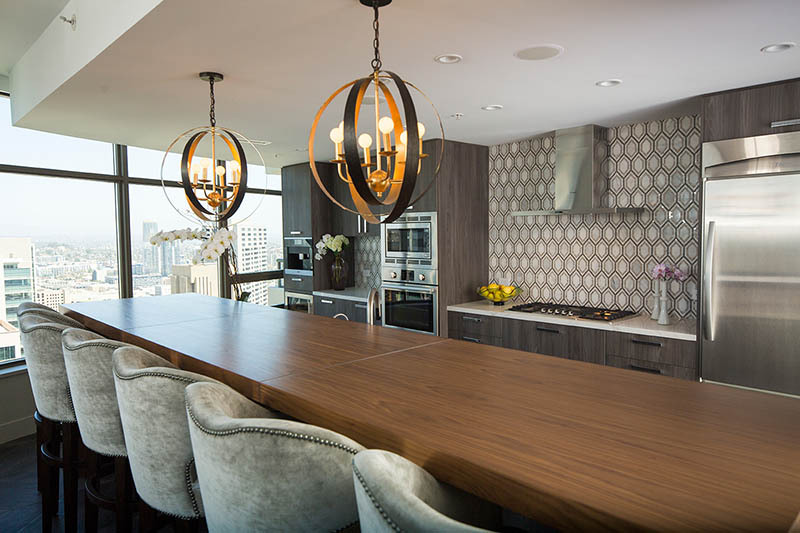 Weight of the chandelier: For regular homes and condominiums, the recommended weight is in between 50-70 Lbs. So, if your chandelier weighs more than this, you might need to get the ceiling box reinforced by a licensed and insured contractor to handle the weight of the fixture. 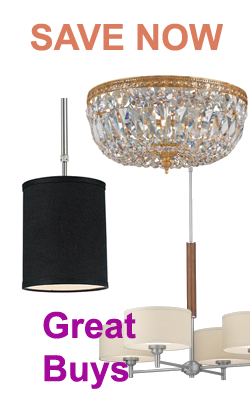 Style of the chandelier: This is totally up to you. 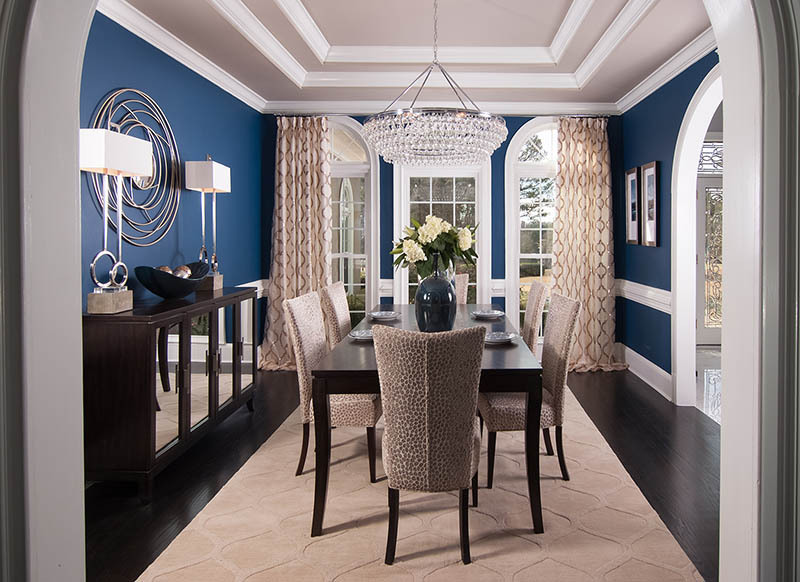 You can select styles that may match your taste, décor, and colors in your space. Number of Bulbs: Make sure that the chandelier has a good amount of bulbs or led lights for adequate illumination for your space.